After the event is conducted, you can go back to your form and describe how it went – let us know your impressions, share participants feedback and photos. 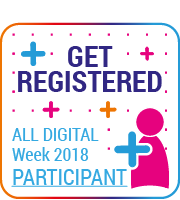 A ll event organisers will receive the certificate and can automatically enter the contest for the Best training or Best promo event, the winners of which will be invited to attend the ALL DIGITAL Summit in Brussels in October. Also, don’t forget to register your support of the campaign by using the online GET REGISTERED counter. 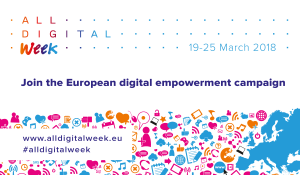 During the Week, all the growing numbers of participants will be shown on the campaign’s homepage. 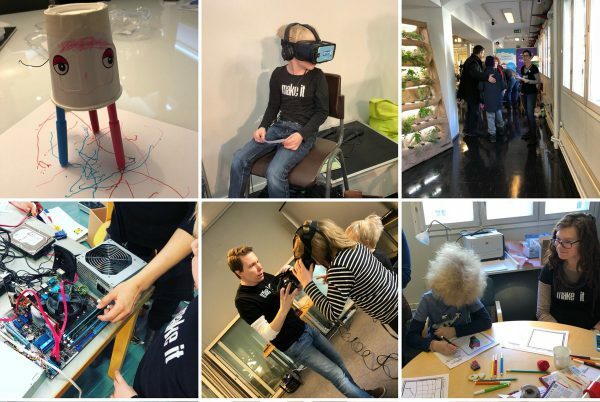 For the first time this year, the campaign will be held in Finland thanks to our collaboration with two new partners – Bildningsalliansen and Make it Finland. After a few years, the campaign is coming back to Bulgaria thanks to Global Libraries – Bulgaria Foundation. This year, we also have a new national partner in Macedonia – iVote Foundation, and CTC Rijeka is stepping up as a new national partner in Croatia. 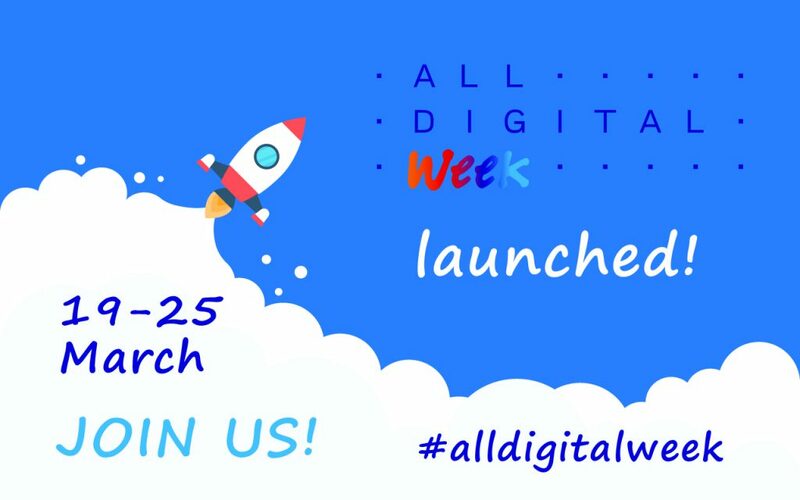 What are you planning for the #alldigitalweek? 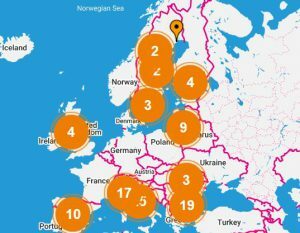 Join the campaign and put your event on the MAP!